Description: Make more money than ever before with an automated income system designed for long-term success! 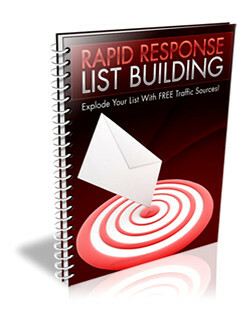 Inside this eBook, you will discover the topics about the winning formula for creating highly responsive, profitable mailing lists instantly! Set the wheels in motion with a turbo charged profit plan guaranteed to work for every niche! Uncover the powerful back-end system that will explode your online income, overnight and so much more! ► Contains 19 Pages and 3087 Words. 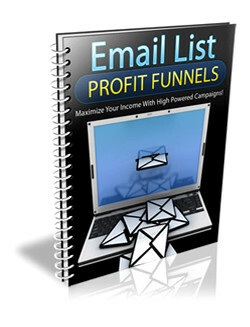 Description: Uncover the powerful fail proof system to maximizing your email marketing profits, instantly! Inside this eBook, you will discover the topics about find out how you can instantly monetize your email lists, even if your list is small! 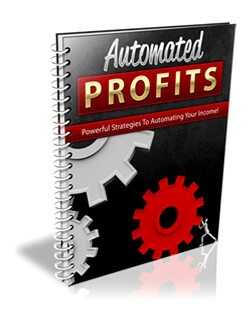 Discover the top strategies for generating 'fast cash" from email broadcasts on autopilot! Maximize your profits with fail proof strategies that are proven to work in every market and so much more! ► Contains 12 Pages and 1820 Words. Description: Join the ranks of successful email marketers by exploiting powerful tools of the trade, starting now! Inside this eBook, you will discover the topics about the powerful tools that will eliminate guesswork and virtually guarantee success! 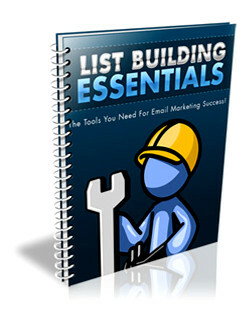 Find out how savvy email marketers use free resources to automate their online income! How to instantly save time and money by following a powerful system proven to work and so much more! ► Contains 12 Pages and 1667 Words. 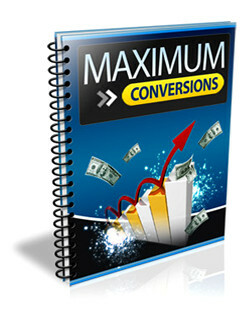 Description: Exploit the insider secrets to maximizing conversion rates and build massive email lists, instantly! Inside this eBook, you will discover the topics about the #1 component to generating thousands of targeted leads, instantly! Find out how a simple 4-point formula will help you maximize your opt-in rate, virtually overnight! Save time and money by exploiting a handful of tools and resources that will eliminate your workload and help you make more money and so much more! ► Contains 15 Pages and 2259 Words. 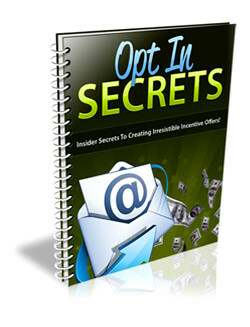 Description: Explode your opt-in rate with these powerful secrets to creating red hot offers that your visitors can't resist! Inside this eBook, you will discover the topics about a proven strategy to building irresistible incentive offers that will automatically triple your opt-in rate! Find out how to create stunning squeeze pages that will transform visitors into responsive leads! Maximize your profits instantly by tapping into what your market really wants and so much more! ► Contains 13 Pages and 2292 Words. Description: Find out how you can instantly jack up your subscriber rate and build massive email lists for free! Inside this eBook, you will discover the topics about how you can exploit free powerful sources of non-stop, highly targeted traffic! Discover the insider strategy for tripling your opt-in rate in just a few hours! Maximize your profits with a system so powerful that it will generate unstoppable leads 24 hours a day - even if you never touch it again and so much more! ► Contains 14 Pages and 2060 Words.